Start taking classes at Body Kinetics and other studios! 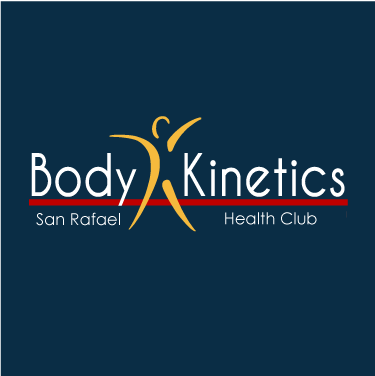 Body Kinetics is committed to being your fitness and wellness partner, to educate and inspire you to discover the amazing power of movement and mindfulness so you may transform your own health and well-being. Enjoyed the music, teacher, and her energy. It seemed as though the majority of the women attending the class knew all the moves which made the instructor not need to slowly introduce the steps to others. I’ll give it a couple more tries. This class is for senior citizens yet its not marked that way. The instructor made a separate workout for me which I appreciate but I would not have taken this class had I know ahead of time. This place seems like it is not even connected to their San Rafael location. No amenities whatsoever. Nice teacher. Gentlest class I've ever been to by far. David challenges me! What a great workout! Pretty basic equipment but staff was friendly and a lot more helpful than San Rafael location. I would return to this location.